Everything you need to meet the statutory requirements - in an affordable, easy-to-use format. "SCARF... creates a calm and purposeful atmosphere for learning... and celebrates pupils' contributions as well as their achievements." Ofsted report from SCARF-using school. "It's easy to navigate, resources are easy to use - and also just the right size." Teacher feedback. 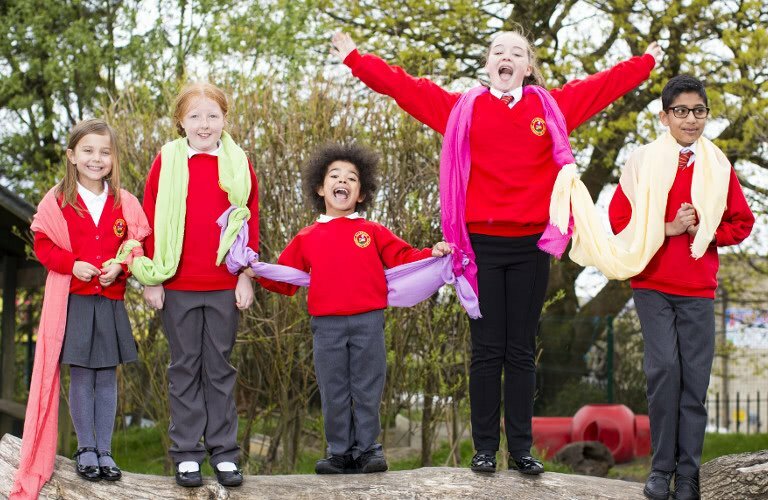 "All staff enjoy the SCARF curriculum and the children are more engaged than before." Headteacher feedback. Teachers appreciate that SCARF is regularly updated to keep in line with government and Ofsted requirements - and the changing needs of children. Comprehensive training materials for RSE included. 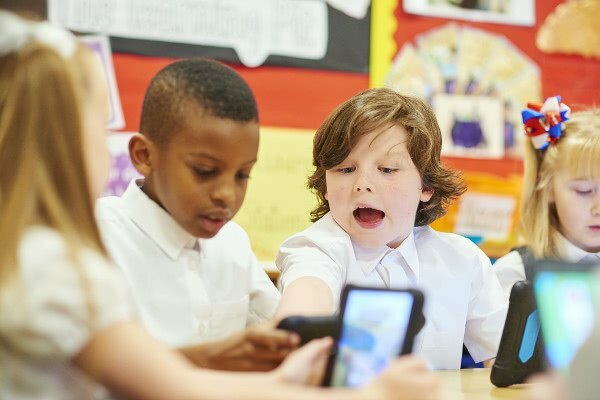 Our SCARF on-line framework is an indispensable resource for teachers to access over 200 easy to use PSHE curriculum based lessons, making life easier for teachers to deliver great teaching and learning everyday. The LifeBox and Life Bus provide a memorable interactive experience for children, our specially trained educators use effective strategies to help teach children how to keep themselves healthy and safe using SCARF resources. Our bCyberwise online safety resources are invaluable for 8 to 11 year olds, promoting positive cyber citizenship. 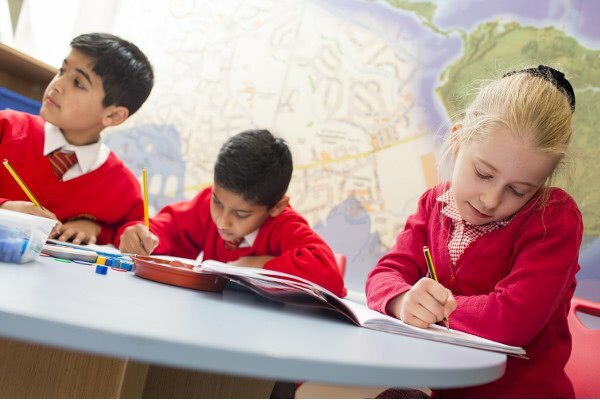 Our Relationships Education (as part of RSE) promotes emotional wellbeing and helps schools meet their SMSC statutory requirements. SCARF provides a simple framework and tools for developing a powerful, whole-school approach to mental health, safeguarding, behaviour and achievement. 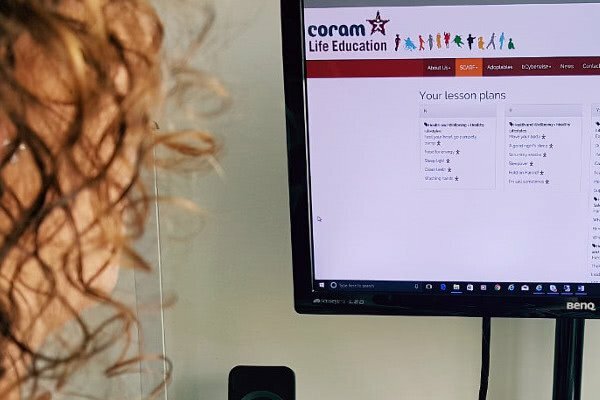 "What a treat to have such high quality engaging resources at our fingertips, there are loads of excellent resources - I'd definitely use most of them if timetable pressures allow. It takes the hard work out of planning with everything in one place!" "This is just what I have been looking for and have struggled to find anything suitable until I saw this." "What I like about the lesson plans and follow up is that everything is there immediately, you don't have to go and find or make up resources and the web links are up to date." "I have been using the curriculum maps since last year and they have made my life so much easier. We had spent ages in our group trying to map this and then you miraculously provided what we had spent ages trying to do." "All the staff were so grateful when you demonstrated the SCARF resources with us at inset and my HEAD was really impressed." "I have had very positive feedback from both children and staff about the visit and I know that staff are finding the online resources useful too."